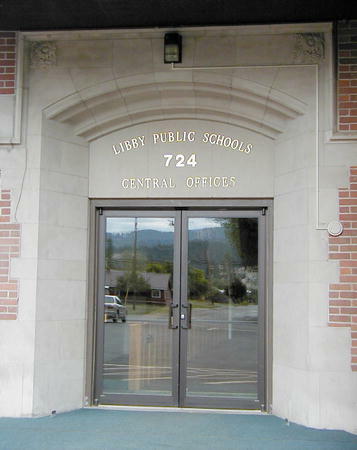 Libby offers two public preschools, one public elementary school, and one public middle/high school, as well as an Alternative high school. 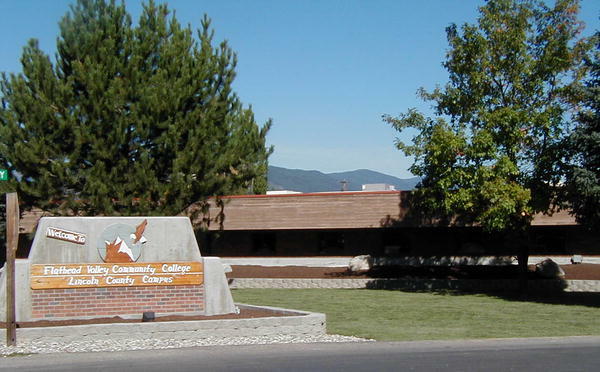 The Libby Campus of the Flathead Valley Community College offers adult college education courses. 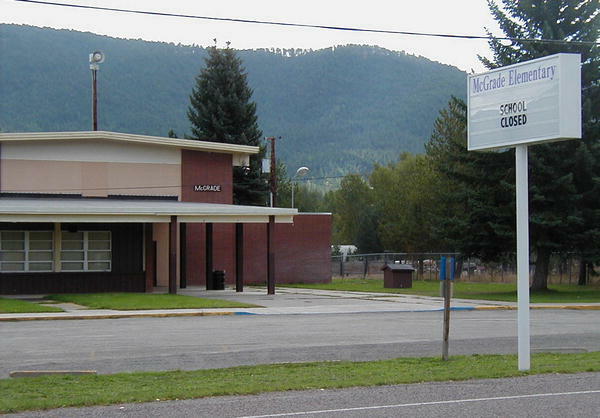 The old Plummer Elementary School now houses Kootenai Valley Head Start and Libby Public Preschool. Asa Wood is closed. Spring 2014 enrollment for grades 7-8 was 165 students. High school 9-12 grades was 336. Total for the middle/high school was about 500. Spring 2016 numbers are similar. The original facility was constructed in 1964 and has been remodeled twice. Getting students graduated is a top priority at Libby High School. The school houses grades 7-12 with an enrollment of approximately 500 students and 30 teachers on the staff. The educational program is designed to provide its students with a comprehensive education through quality academic and vocational training. There also exists a broad selection of extracurricular activities and interscholastic competition. The academic curriculum is a graded program of some 60 plus courses consisting of required and elective courses. Students select courses of study that meet their needs and interests in areas of art, business, English, foreign language, physical education, consumer and homemaking education, independent study, industrial arts, mathematics, music, occupational work experience, school services, sciences and social sciences. A variety of teaching methods are employed and include large group lecture-demonstration, small group interaction and discussion, laboratories, resource personnel, field trips and independent study. Course objectives and teaching methods have been defined in a formal class disclosure format. Two types of diplomas are awarded based upon specified credit and curriculum requirements. The school has sponsored 100 exchange students over the past decades.